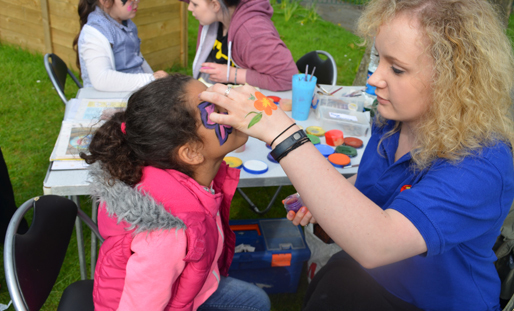 YKids provides a bespoke range of services to meet the needs of children and young people living in Bootle and North Liverpool. These are all aimed at raising aspiration, developing employment opportunities and improving conditions in the local community. We have provided funding to underpin core costs, capital development of the North Perk Café, the role of Operations Manager and, most recently, £33,000 for the refurbishment of their new premises in the former Orrell Library.